Vonzell Banks, 17, was fatally shot at a Bronzeville park named for Hadiya Pendleton. 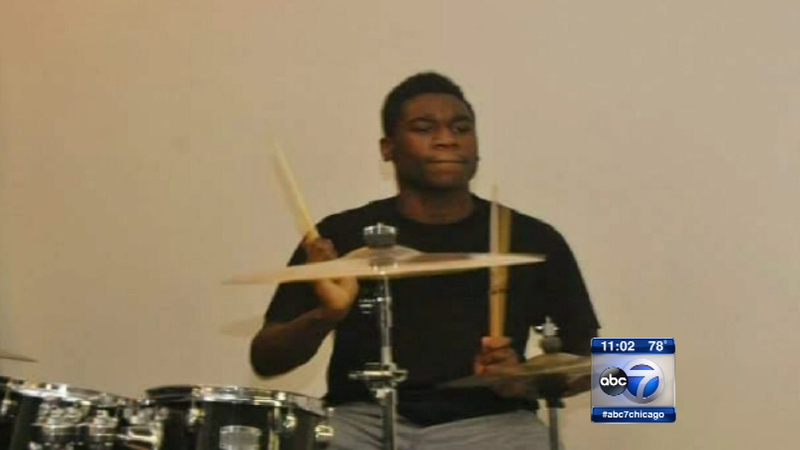 CHICAGO (WLS) -- A $3,000 reward is now offered in the search for the person who killed a Chicago teen. Community members rallied Wednesday evening at 43rd and Calumet, where a gunman shot and killed 17-year-old Vonzell Banks last Friday. Banks was fatally shot in a park named after Hadiya Pendleton, a teen girl who lost her life to gun violence at a city park two years ago. Pendleton's parents demanded justice at the rally. "Parks are where kids are supposed to be. That's what they're built for. If we don't have this, where can they go?" Nate Pendleton said. In all, nine people died in gun violence over the July 4th holiday weekend.